Families cram onto sidewalks to watch the parades while tourists take to the French Quarter. NEW ORLEANS — Tens of thousands of revelers thronged Mardi Gras festivities, many yelling “throw me something, Mister!” in the universal call to float riders who tossed them coveted beads and trinkets on Tuesday’s raucous finale to Carnival season in New Orleans. New Orleans’ oldest parading Carnival group, Rex, celebrated the tricentennial with 21 of its 28 floats commemorating the city’s history starting with those who lived in the area before Europeans settled it in 1718 to the Battle of New Orleans in 1815. 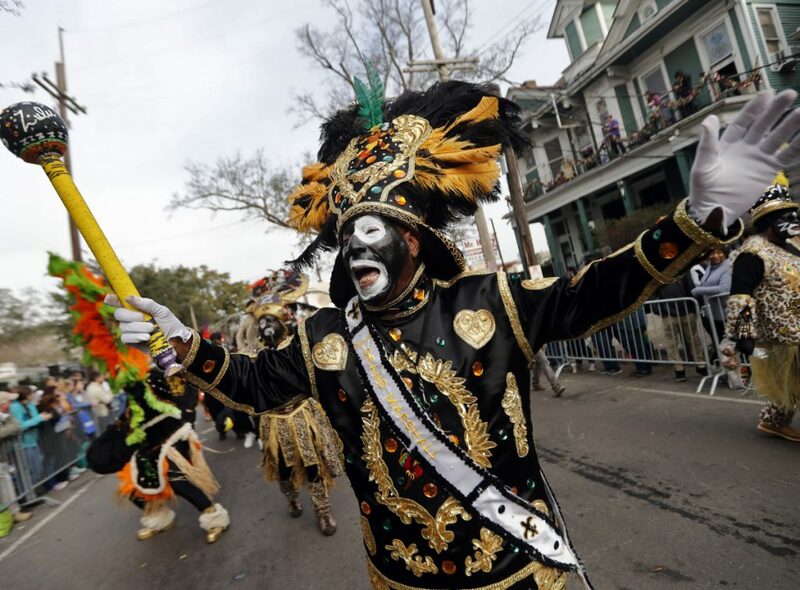 Rex and Zulu are the two major parades in New Orleans on Fat Tuesday, a state holiday. And families jam the sidewalks and camp out in the broad medians to watch with small children often perched in wooden seats atop ladders near the front. “Mardi Gras should be for everyone from 8 months to 88 years old,” Stephens said as crowds turned out in temperatures warming to the 70s in this south Louisiana city aside the Mississippi River.